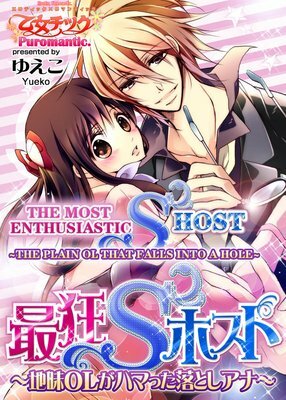 Hinako is in love with the handsome president of her company, Sou. He's a kind person who comforted her on the day when she lost her family... -- or so she thought. One day, her life suddenly changes! A black luxury car comes out of nowhere and kidnaps her, taking her to see an old man. The man tells Hinako that he is her real grandfather, and commands her, "I've prepared 5 men. the direct bloodline must be preserved, so it's your job to have a child"...!? Then Four men appear, and to her surprise, Sou is one of them! 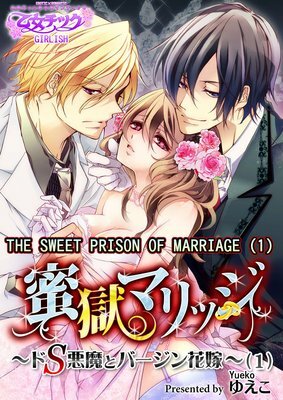 Thus begin this lost virgin's days of being caged and tormented by handsome men... What will become of Hinako's love as it is manipulated by cruel fate...! And who is the as-yet-unseen fifth man...!? This story of engagement in confinement and forced conception is a must-see! Tsukasa is a nice, good-looking guy, but he's actually a vampire. However, he's afraid of blood, and causes Akari all kinds of problems. Then she hears something shocking from Tsukasa's father: If Tsukasa doesn't awake to his duty and life as a vampire, he must be erased from existence! For his sake, she decides to offer him her own blood for the first time, but he suddenly becomes sadistic and his ___ becomes so forceful...! She feels like she might break apart! 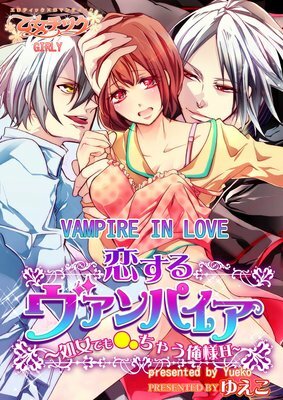 Don't miss this dangerous relationship with a vampire!